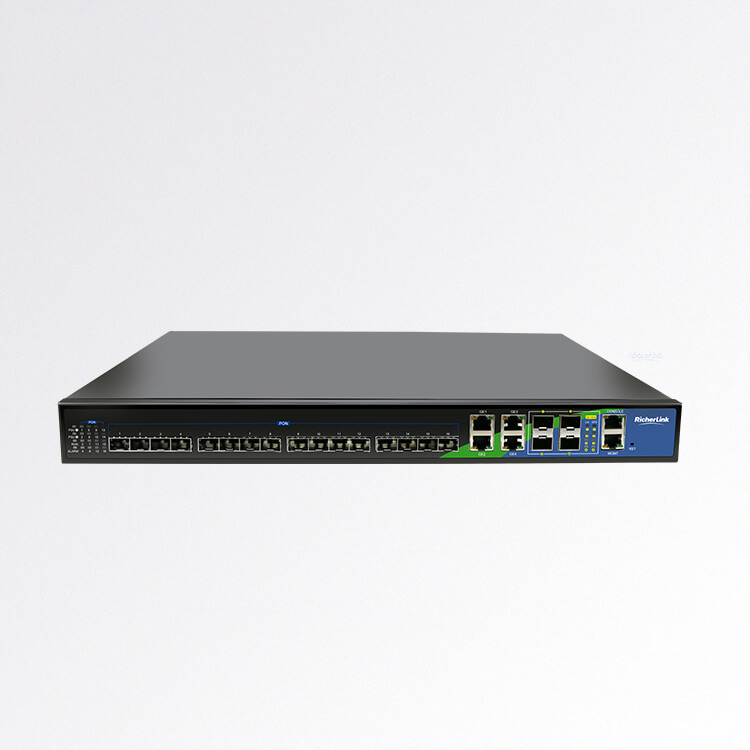 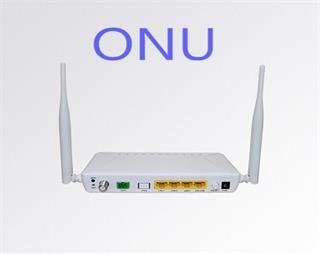 What is ONU(Optical Network Unit)? 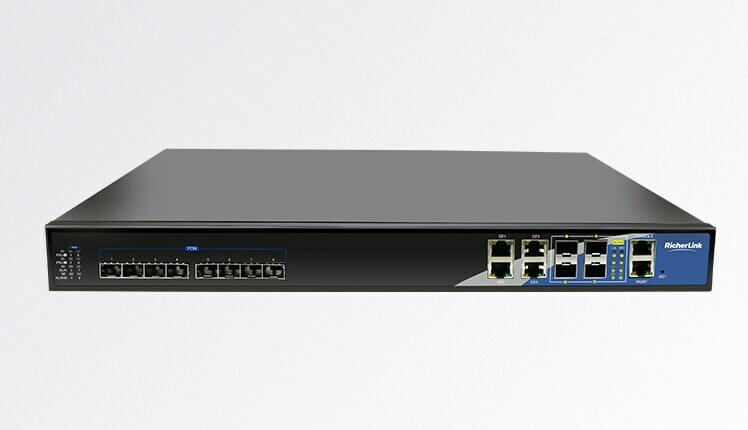 What is Optical Access Network (OAN) ? 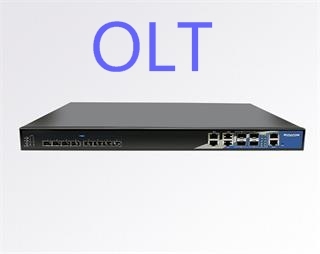 What is OLT (optical line termination)? 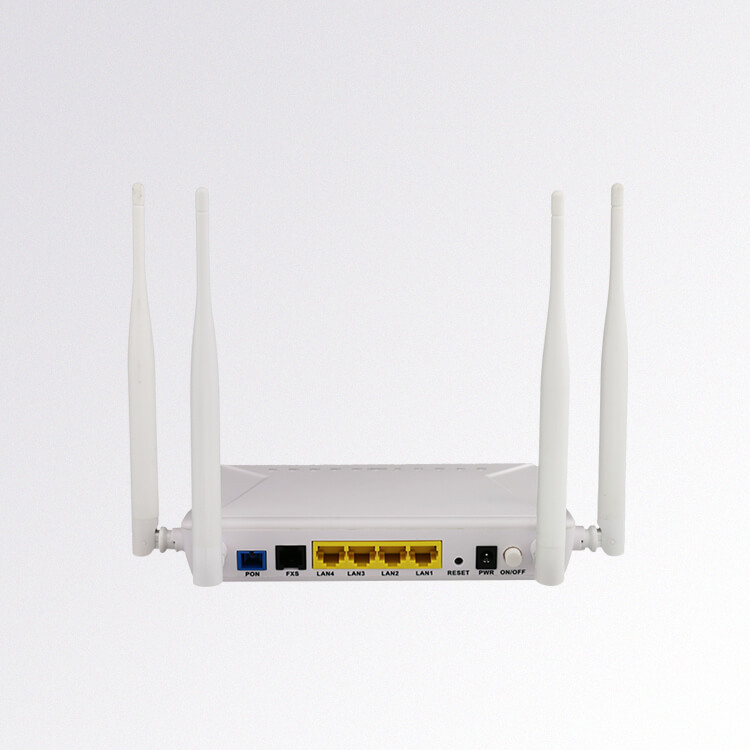 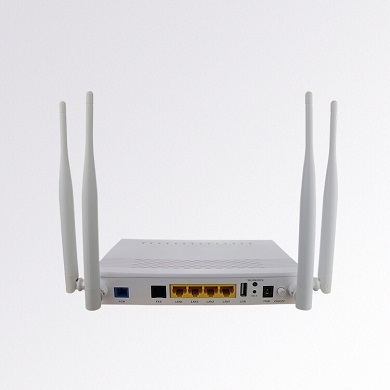 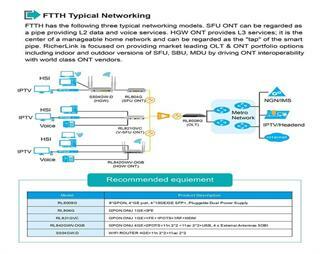 What are the differences between EPON and GPON?